Lovers of fine wines have been traveling the world for years, to taste and enjoy the drink that Robert Louis Stevenson described as “bottled poetry.” Nowadays, it’s easier, with so many wineries providing not only tastings, but also unique accommodations, to enjoy exceptional wines along with exceptional holidays. Frescobaldi Toscana: In Italy, the Marchesi Frescobaldi family have been making wine for longer than 700 years. 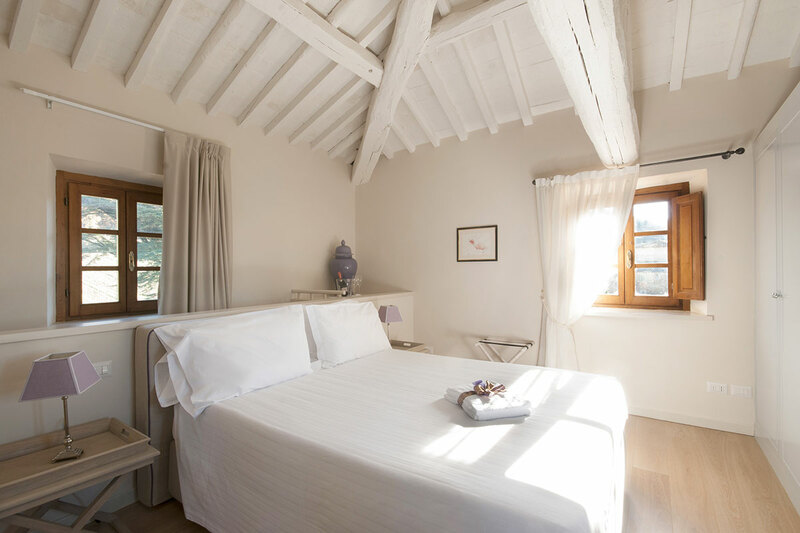 Today, guests can experience living like royalty at the family’s Pomino and Nipozzano castles, located in the enchanting Chianti Rufina region (about an hour from Florence). Each castle has a a unique charm, has a fascinating history–and, of course, great wine. A member of each estate serves as the guide for those visits. To enhance the total experience, cooking classes are also available at both estates. 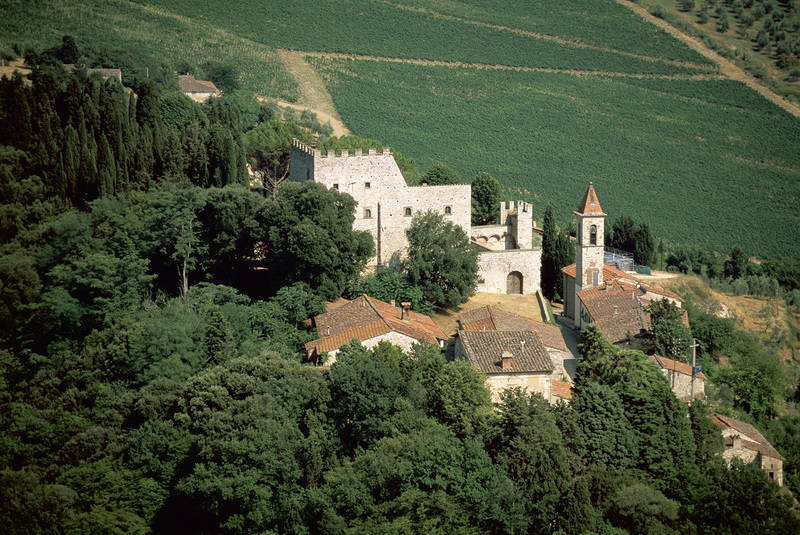 The Pomino Estate is nestled among the chestnut and fir trees in the Chianti. The five-bedroom castle was originally purchased as part of the dowry when French Marquise Leonia degli Albizzi married a Frescobaldi and reflects the aesthetics of a traditional 16th-century partisan, but with the comforts of home. Visits to the pomino Castle can be booked on their website. Wine: Pomino Bianco 2015 (SRP:$19): An explosion of flowers including sweet wisteria and intense lilies, which are followed by a fruity aroma of pears and tropical fruits such as pineapple and mango. 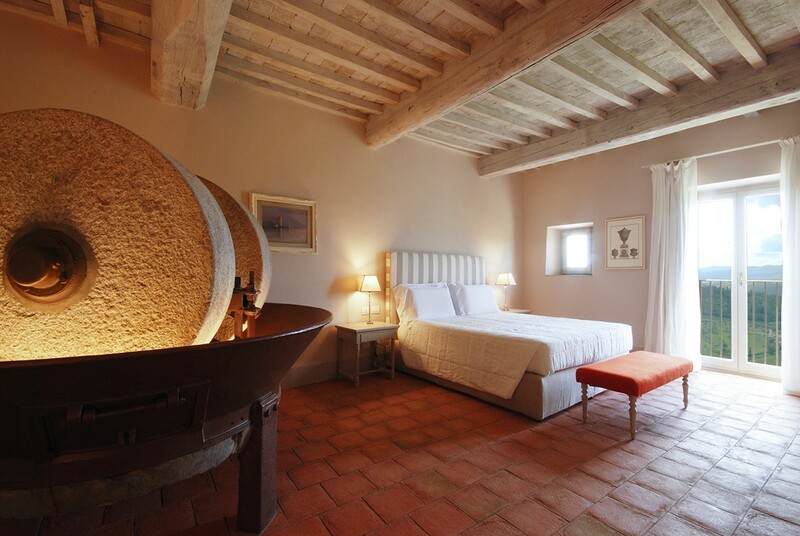 The Nipozzano Castle has four exclusive rooms, located among the old village of the estate. Guests can literally step back into time as they walk through the village, where the walls of the original castle, built in the year 1000, still stand. A visit to the historic cellars is a “must,” as it houses each Frescobaldi family member’s personal wines, dating back from the year each one was born. Visits to the castle can be booked on the website. Wine: Nipozzano Riserva 2013 (SRP:$19): warm, soft and significantly fresh. 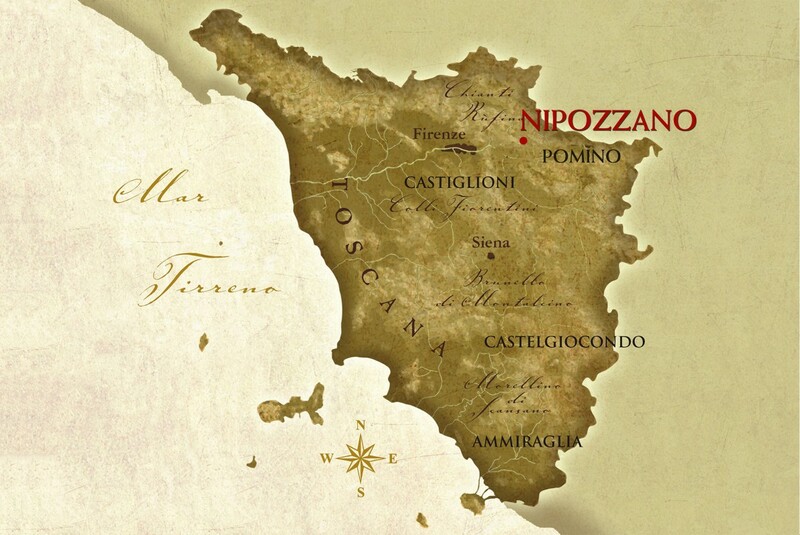 Nipozzano 2013 is elegant and enveloping, with fine tannins that are well balanced in the wine’s structure and a long and persistent fruity finish. Crus Bourgeois: A Cru Bourgeois du Médoc wine is produced in one of eight prestigious appellations of Bordeaux (Médoc, Haut-Médoc, Listrac-Médoc, Moulis en Médoc, Margaux, Saint Julien, Pauillac, or Saint Estèphe) and has satisfied the strict quality selection procedure by which all applicant wines are reviewed annually. Medoc is a great wine tourism region, where more than 90% of Crus Bourgeois du Médoc properties are open to the public, offering numerous wine-related activities. On the Crus Bourgeois website you can easily organize your visit. Detailed technical sheets, tasting notes, properties’ histories and GPS coordinates are available to help consumers navigate their way through the family of Crus Bourgeois du Médoc wines. Wine: Chateau Saransot-Dupre Haut-Medoc Cru Bourgeois 2011 (SRP: $29): Opaque purple in color, with a gorgeous nose of expresso roast, blackberry, cassis, incense and violets, the wine is deep, broad, savory, full-bodied, loaded with fruit, and has loads of blycerin and concentration as well as a terrific finish. This is classified-growth quality and should drink well for at least a decade or more. 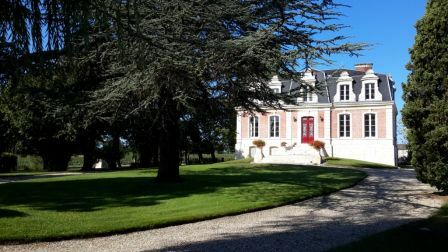 A number of chateaux offer accommodations or a restaurant. To travel from Paris to Bordeaux, a high speed train has recently launched, which takes you from Charles de Gaulle Paris Airport (a train station is there) to the center of Bordeaux in three hours or less.